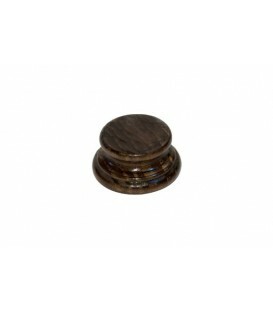 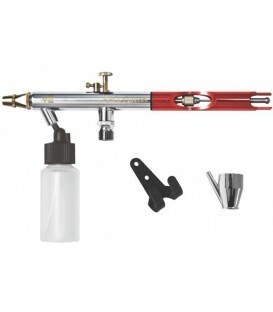 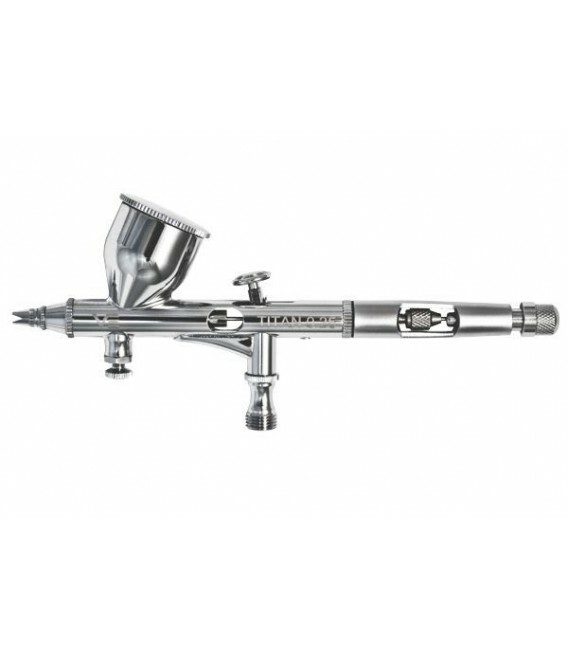 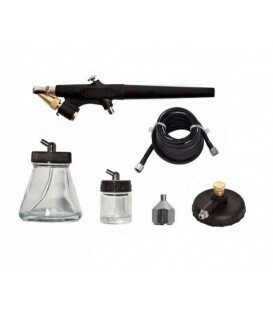 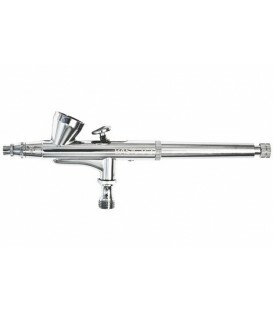 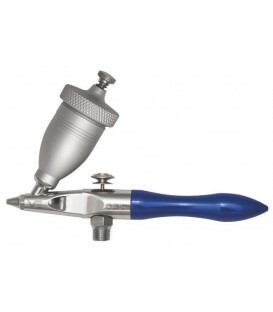 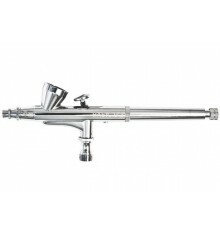 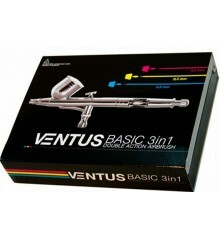 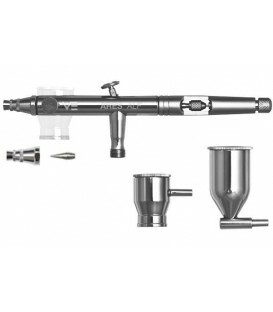 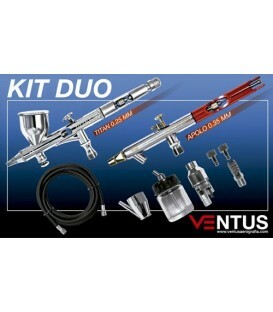 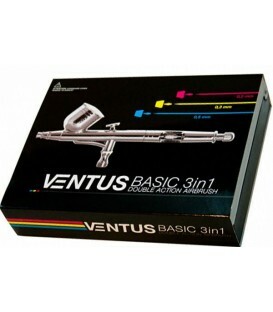 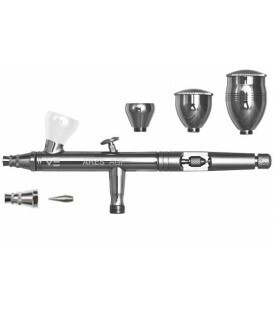 b) Airbrush VENTUS TITAN 0,25 ventus airbrushes airbrushes AIRBRUSHING - Belles Arts Ferran, S.L. 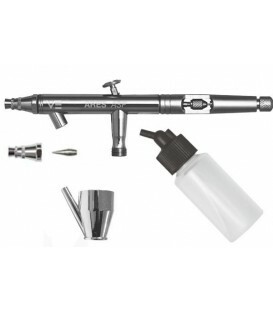 - Deposit of gravity of 9 ml. 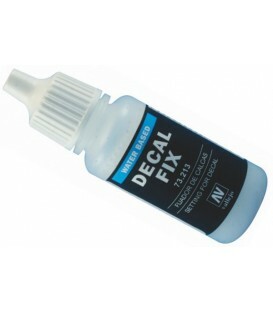 - Needle and nozzle of 0.25 mm. 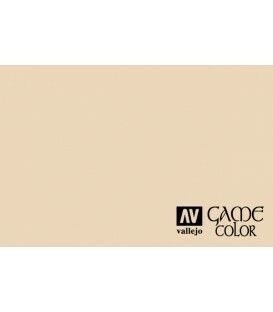 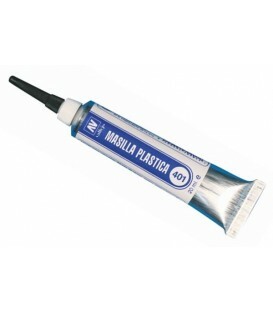 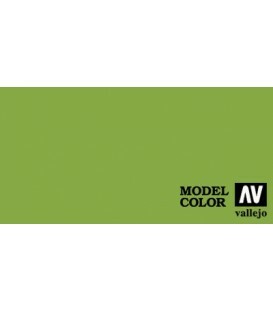 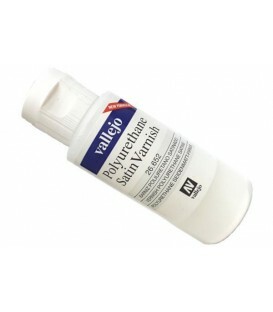 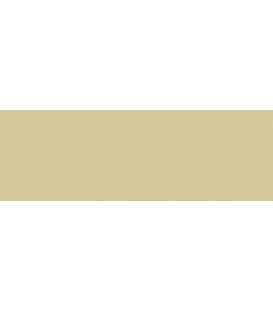 26.652 Polyurethane satin varnish Vallejo 60 ml.